Join us for one of our unique and memorable excursions in the Eternal City . See the entire City – from the Vatican, to the Colosseum, Trevi Fountain, Spanish Steps, Piazza del Popolo and More. 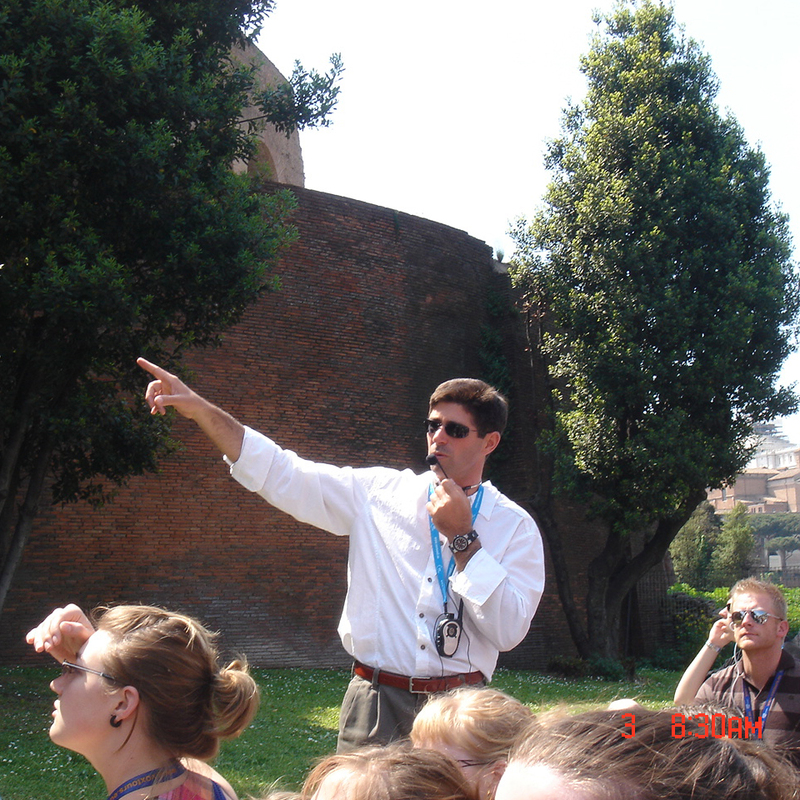 All of our family members are accredited Tour Guides with the City of Rome. We cover all of Rome – from the extensive archeological sites of the ancient city to modern art galleries and the authentic corners of Rome where local flavor intermingles with centuries of history. Our expert team, made up of licensed tour guides with the city of Rome, is ready to give you a personal and customized experience. With over 3,000 years of history, you never run out of things to see in what once used to be the caput mundi or ‘capital of the world’. Rome is full of attractions and sights, churches and museums, beautiful views and curiosities, not to mention all the anecdotes! Whether you are a small group, family, or a large party we adjust our private tours to your interests, knowledge, and energy level to create the best tour for you. Choose your preferred type of tour here or contact us directly to personalize your travel experience and we will gladly match you with one of our local, expert guides. 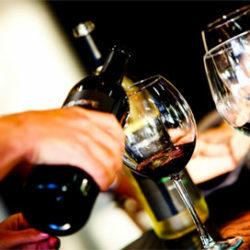 From a single individual to couples, families of all sizes or groups of friends, we do it all! We can even work with travel agents to help design tours for any group size, even up to fifty people. We are here to cater to your individual or group’s interests and can adapt our tours so that everyone enjoys their time in Rome. Don’t hesitate to contact us directly and a member of our staff can discuss how to make the most of your time in the eternal city. Tell us the ages of your family members and their interests, and we’ll customize a tour to fit your needs. 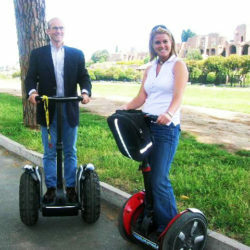 Opt to take a tour by car to save on walking for younger children, enjoy Rome on wheels on a Segway tour, or take a cooking class and learn how to make pizza and traditional Italian dishes. Experience the darker side of Rome by going underground into the catacombs and explore the levels of the ancient city hidden beneath the modern or sign up for a class to learn how to fight like a gladiator! 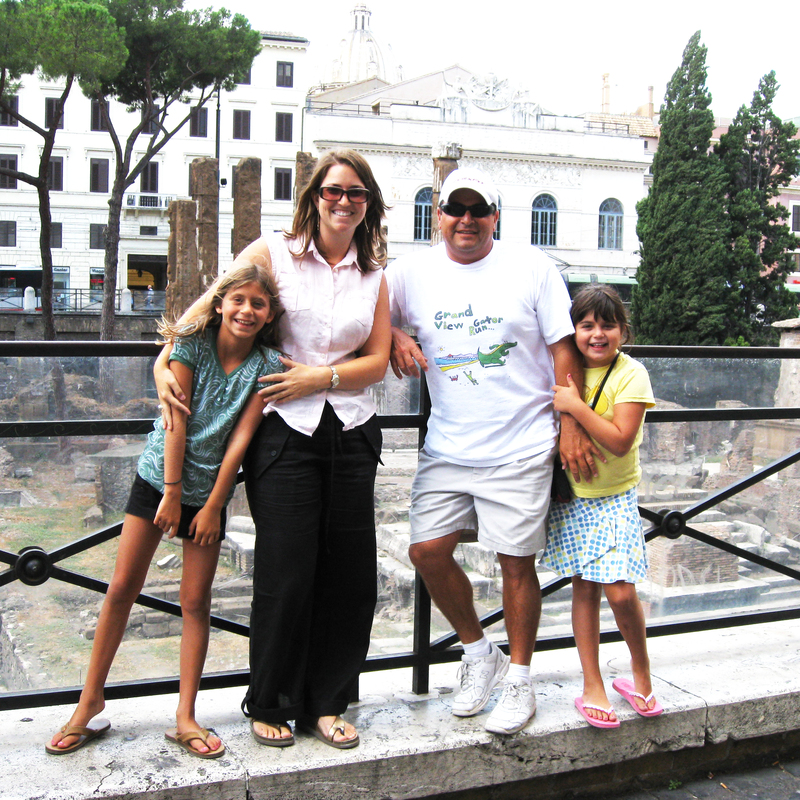 This is your vacation and we want everyone in the family to enjoy their time in Rome. See Rome, Florence, Naples, Sicily or Venice in a day! 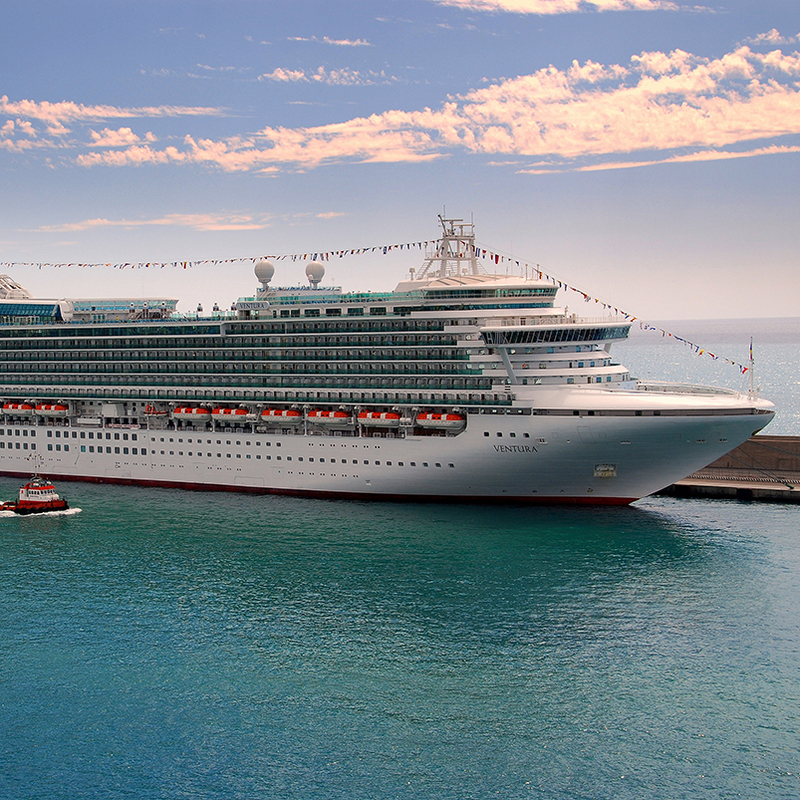 Our drivers can pick you up as you disembark from your ship in any cruise port in Italy and bring you into the city to meet up with one of our expert guides. Having a car or minivan at your disposal for a full day of sightseeing will facilitate your excursion and maximize the little time you have as most of the sights are quite spread out or far from the cruise ports and public transportation and taxis are not always available. At the end of your day your driver will take you back directly to your ship. Explore our options in Tuscany, Naples & the Amalfi coast, Venice, Sicily, Milan and more. Wherever you’ve been dreaming of going, let us help you make the most of your Italian adventure. Rome Guide Services offers car and driver services for individuals, couples, families and groups. 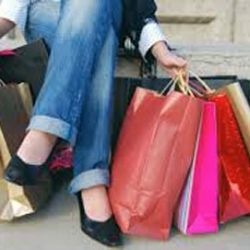 Organize a transfer, shopping excursion or day trip anywhere in Italy and relax in our comfortable vehicles. Look no further for assistance with all your accommodation needs – whether you’re renting an apartment, villa or looking for a boutique or luxury hotel, we’re here to help make the search as effortless as possible. We are happy to help make restaurant recommendations, reserve a table for you or recommend great, local eateries near your hotel or apartment. Skip long museum lines and visit popular sights at the best time of day with our expert advice. Apart from the monuments, history and art, there are always more ways to explore a new country. 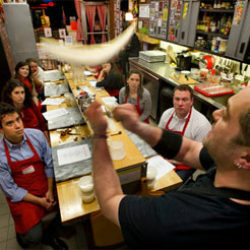 Select from the following fun ideas or ask us about unique ways to experience Rome and Italy. Tell us your preferences and style and we can work with you to create the perfect vacation for you!